Day in and day out, your feet take a lot of abuse. Shoes that don't fit properly, standing or walking for extended periods of time and pre-existing medical conditions are all factors that can negatively affect the health of your feet. 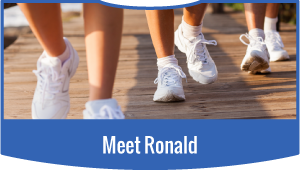 If you experience pain, discomfort or reduced mobility Ronald J Klein, DPM can help with effective podiatric treatments for patients in Etobicoke, Pickering and Aurora. 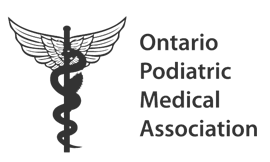 Ronald Klein received his Doctor of Podiatric Medicine from the Illinois College of Podiatric Medicine in 1980. Since that time, he has helped many patients with their foot-related problems. Ronald is passionate about what he does and his always happy to discuss any questions you may have. 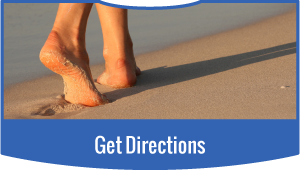 No matter where you live in the Greater Toronto Area, you deserve safe, effective treatment for your foot conditions. 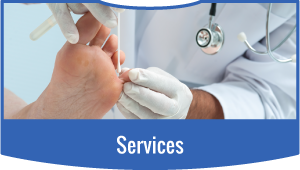 Whether you require custom foot orthotics to improve mobility, or treatment for corns, calluses and other symptoms, you can expect the highest level of care at one of our 3 Greater Toronto Area foot clinics. We have locations in Etobicoke, Pickering and Aurora.